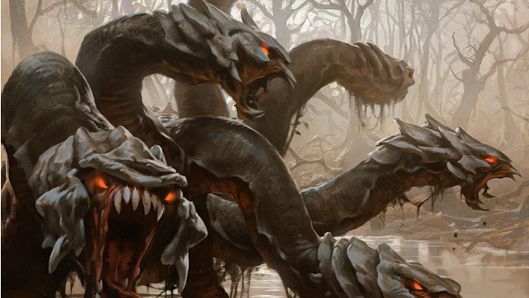 60 to 100 – Gruul Invades the Invitational! 60-card Gruul Stompy? Meet your 100-card Commander equivalent!